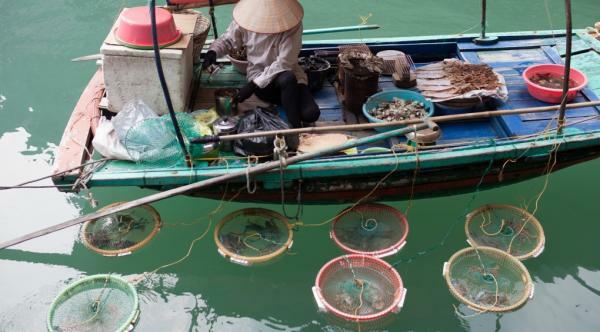 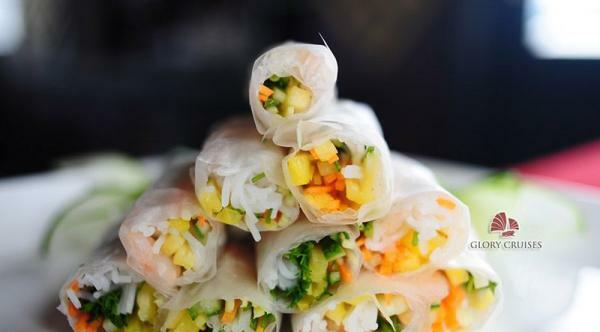 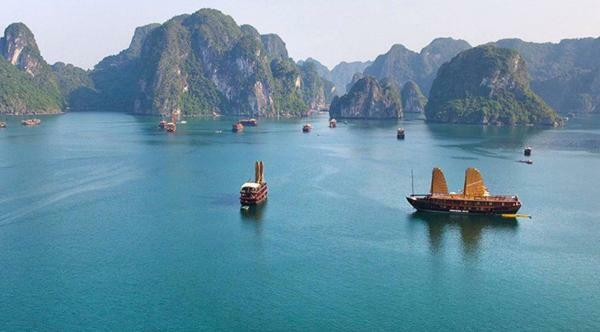 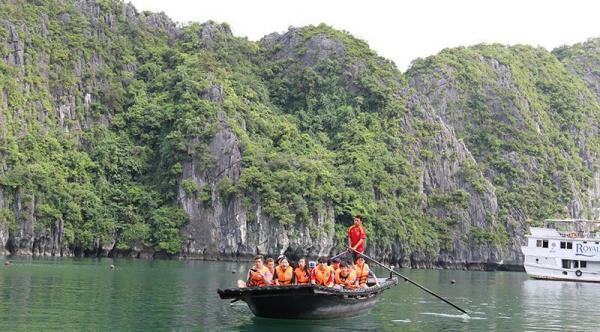 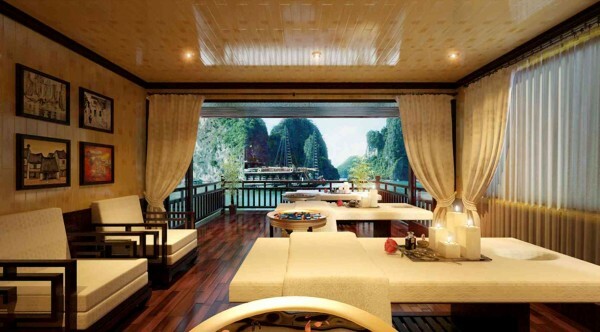 Come to Vietnam, surely you don’t want to miss the trip to Halong Bay. 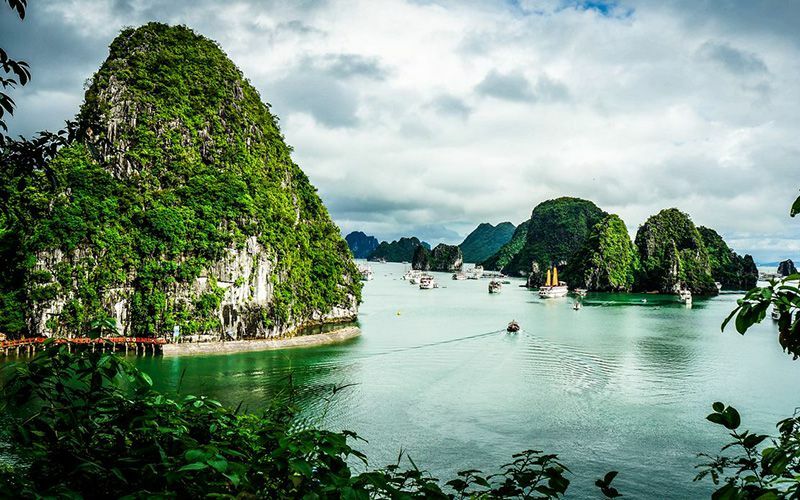 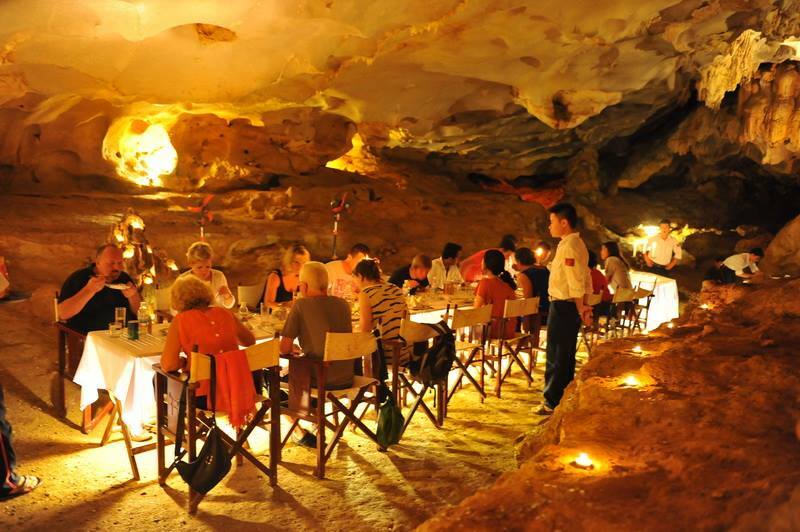 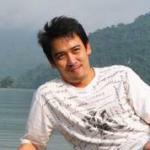 Discovering a Natural Wonder such as Halong Bay at its best requires the highest standards in terms of services. 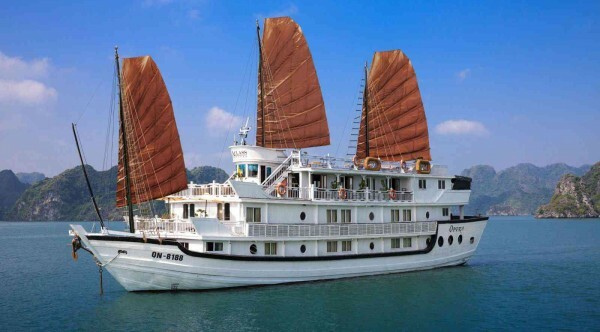 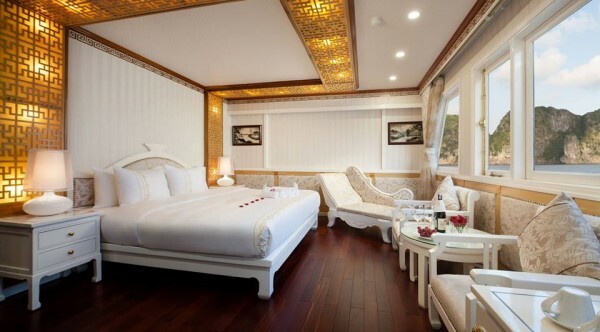 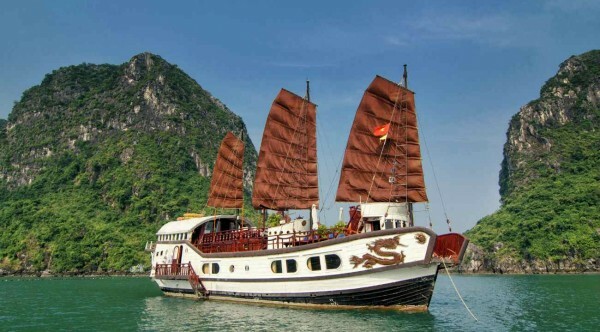 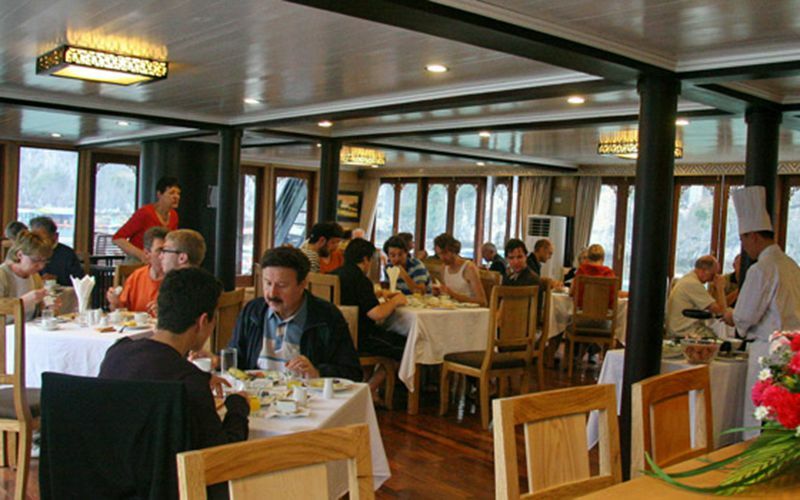 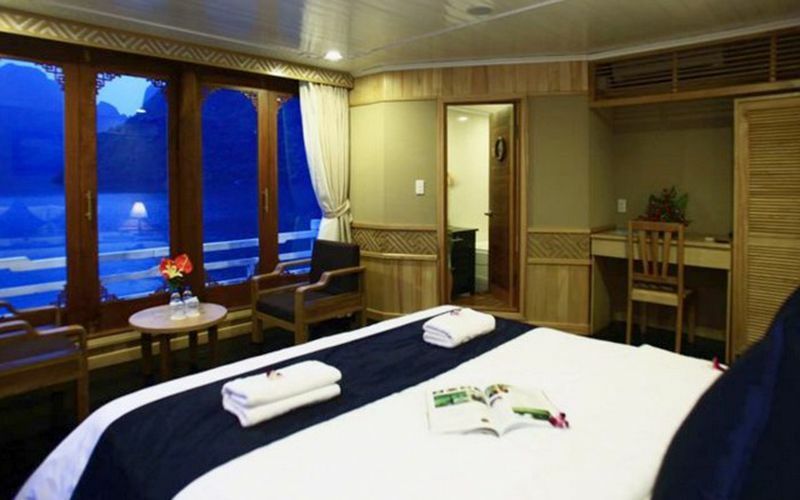 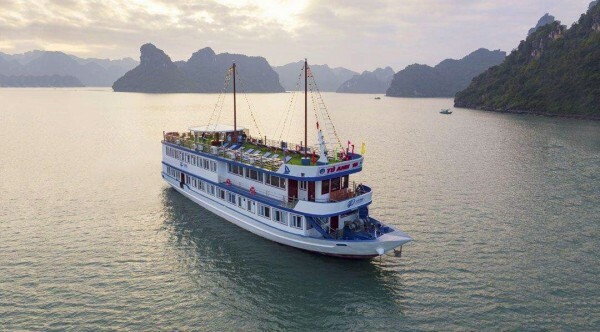 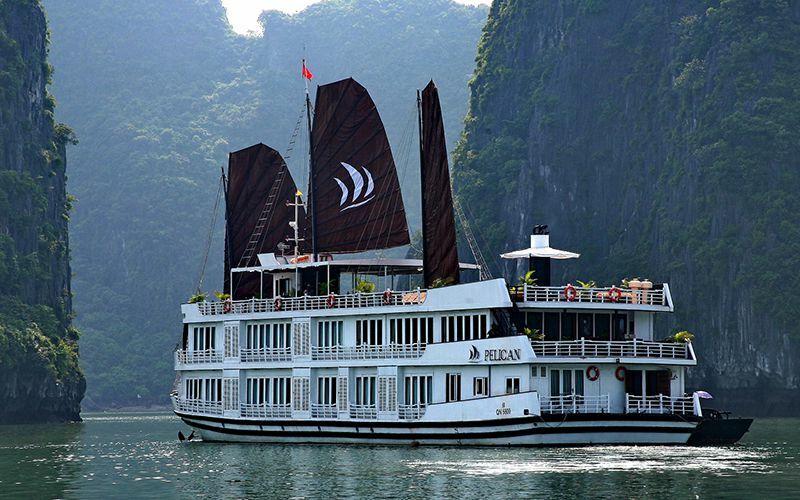 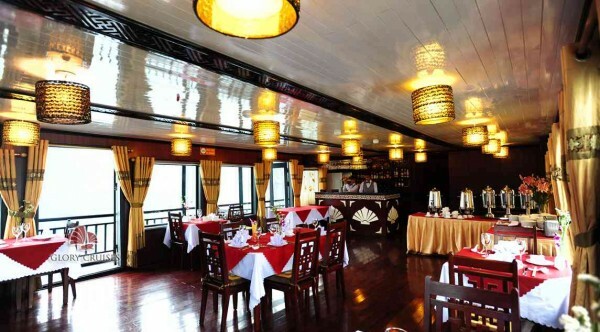 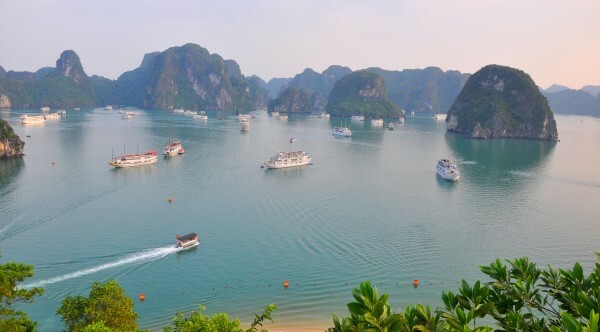 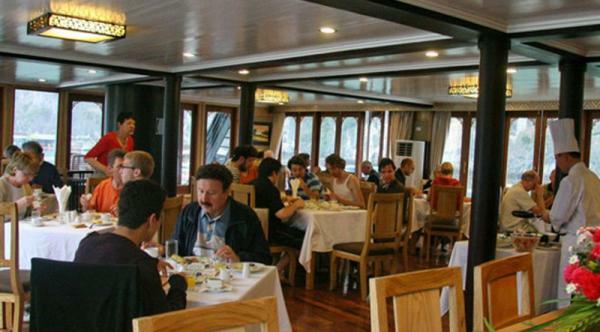 Pelican Cruise – Halong Bay a new cruising company launches its services to offer a pioneering new generation of vessels with both uncompromising quality and safety standards. 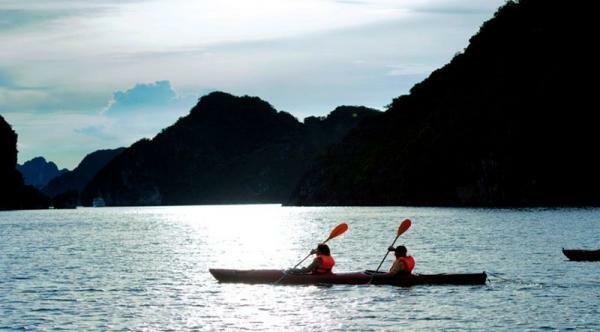 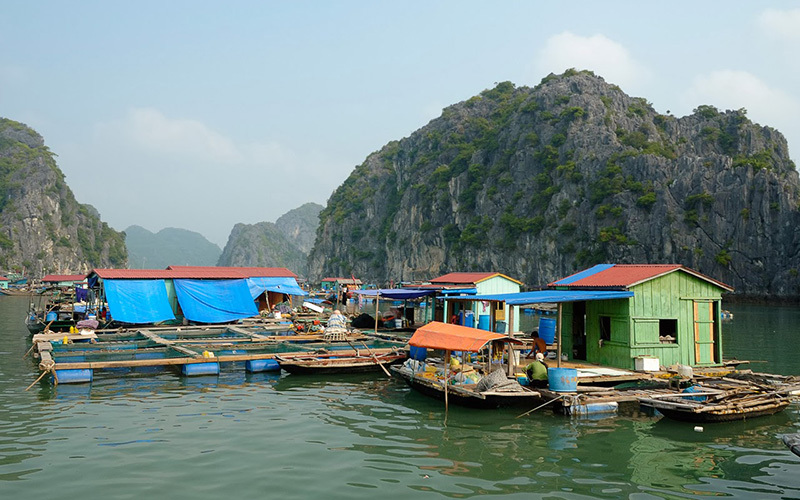 When it comes about discovering the magic of Halong Bay, tourists’ expectations are those of a luxurious and safe experience in order to admire the most relaxing way the archipelago’s tremendous scenery. 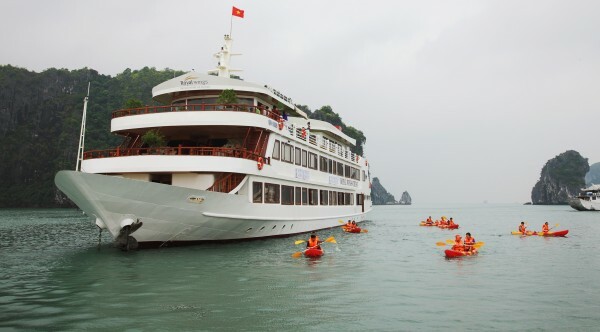 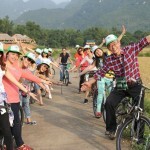 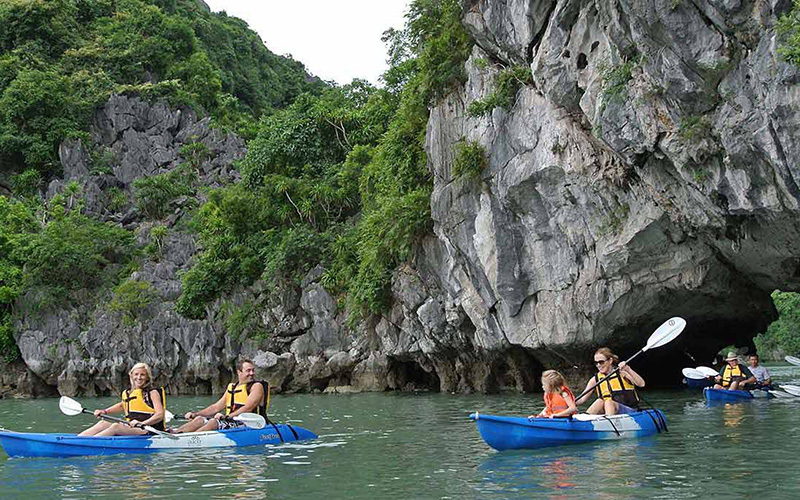 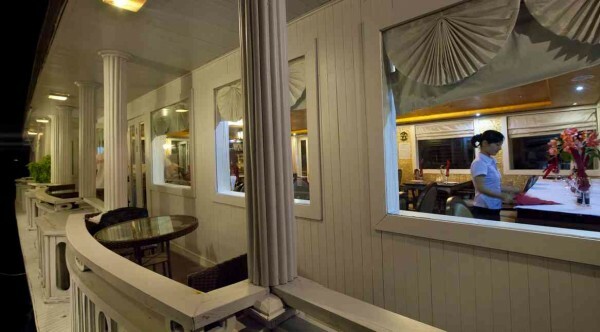 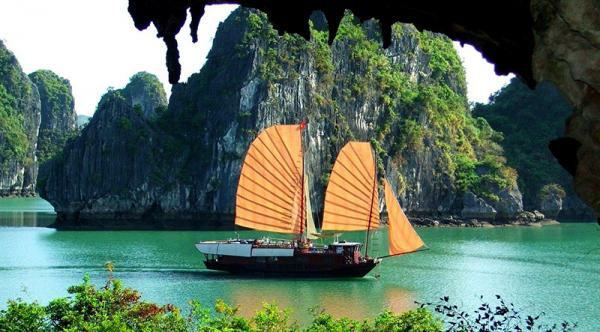 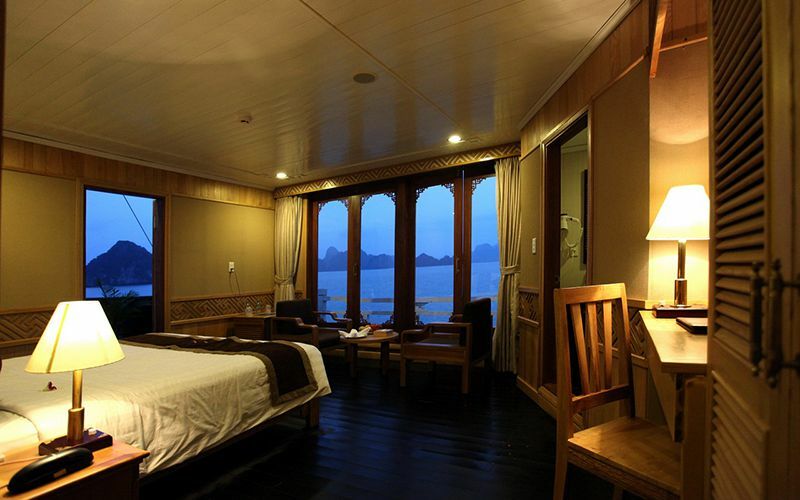 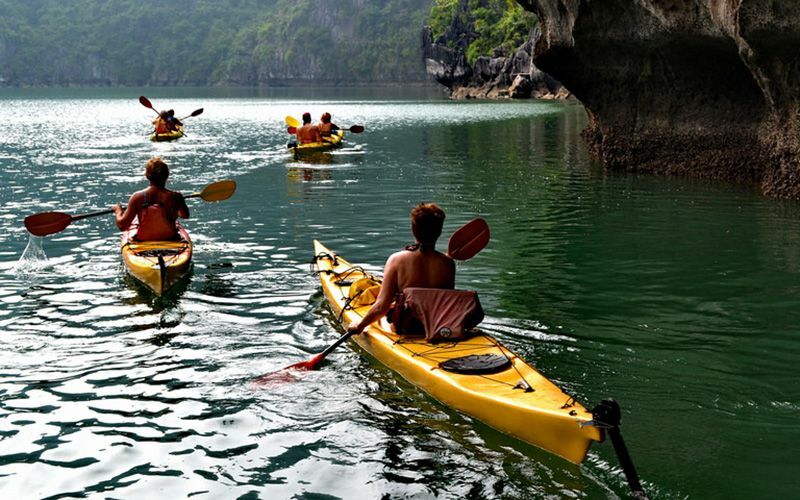 Travel with us and enjoy your best time on Halong Bay! 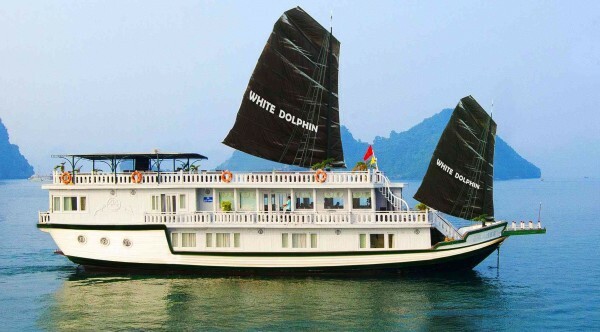 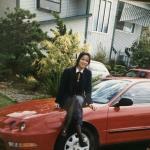 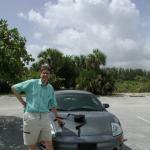 08:00: Pick up at hotel and transfer to Halong Bay for 3.5 hours. 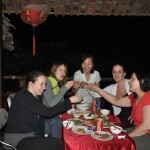 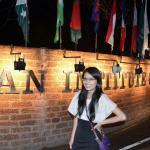 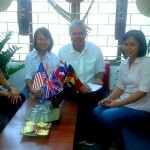 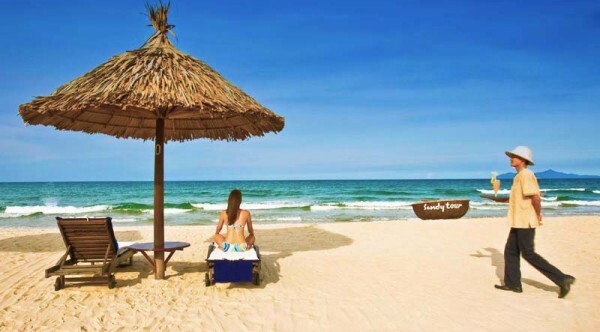 On the way, we stop to refresh in Hai Duong.